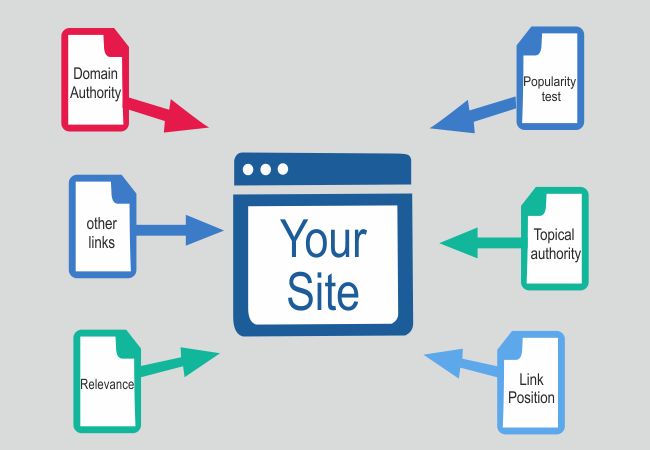 What is a Backlink in SEO? What are Some Examples? How to Get Backlinks?